Paul Williams (from “Bob Dylan: Performance Artist 1986-1990 And Beyond”):It’s a magnificent album, really, and I love every performance on it. Oh, there have been times over the years when I’ve had my doubts about “10,000 Men” or “2×2,” but as with a good concert, each performance in sequence opens doors in listener and singer and musicians and, because the whole is greater than the sum of the parts, the parts are elevated in dignity and expressive power just by their connectedness to that whole. So I find myself getting into the groove of “10,000 Men,” the easy flow of the language, the surprising shouts and whispers of the vocal, the irrepressible Under the Red Sky humor that chugs along throughout (and catches my attention at different moments every time I listen). 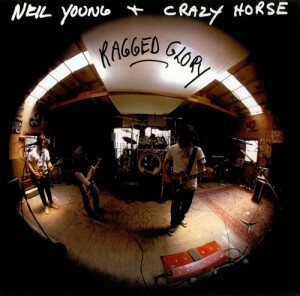 Ragged Glory is the twentieth studio album by Canadian musician Neil Young, his fifth with Crazy Horse, released in 1990. It was voted album of the year in the annual Pazz & Jop critics’ poll and in 2010 was selected by Rolling Stone as the 77th best album of the 1990s.The album revisits the hard rock style previously explored on Everybody Knows This Is Nowhere and Zuma. The first two tracks are songs Young and Crazy Horse originally wrote and performed live in the 1970s with “Country Home” notably being performed on their 1976 tour. “Farmer John” is a cover of a 60s song, written and performed by R&B duo Don and Dewey and also performed by garage band The Premiers. 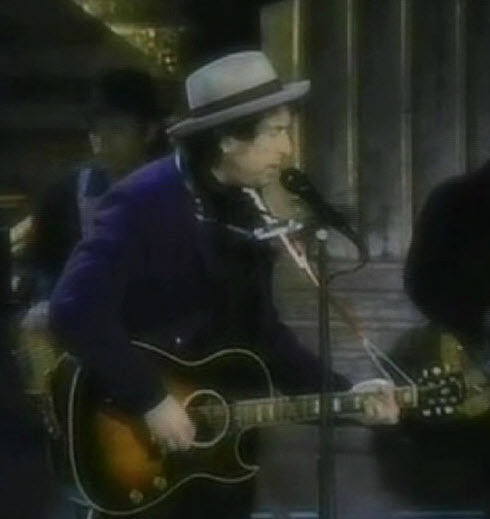 Young revealed that the song “Days that Used to Be” is inspired by Bob Dylan’s “My Back Pages”. 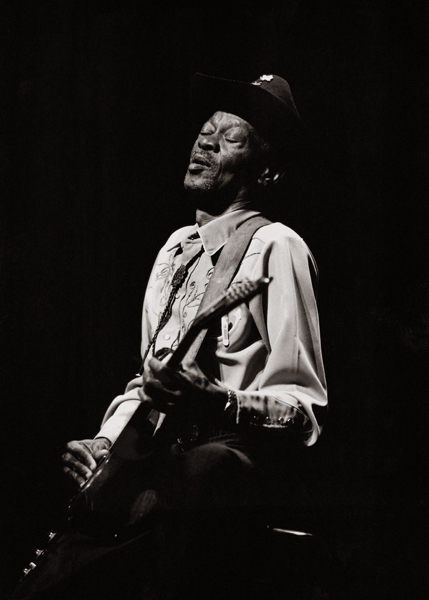 The album features many extended guitar jams, with two songs stretching out to ten minutes and more. 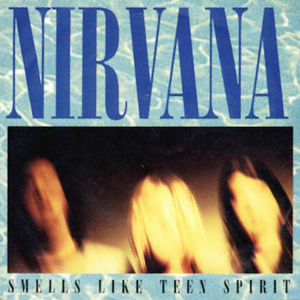 “Smells Like Teen Spirit” is a song by the American rock band Nirvana. It is the opening track and lead single from the band’s second album, Nevermind (1991), released on DGC Records. Written by Kurt Cobain, Krist Novoselic, and Dave Grohl and produced by Butch Vig, the song uses a verse-chorus form where the main four-chord riff is used during the intro and chorus to create an alternating loud and quiet dynamic. Born in Time, Under the Red Sky, It’s Unbelievable. God Knows. This album was loaded and underrated. 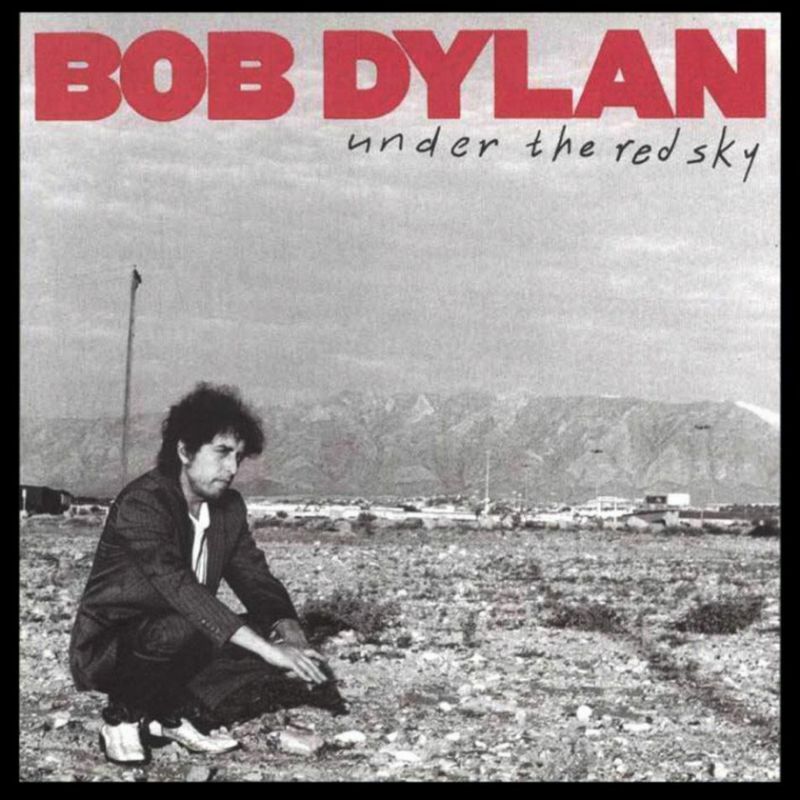 This is one of my favourite Dylan albums. I must admit to disappointment when it first came out and it took me several years and repeated listens to get it, but once I did, I thought (and think) it is fantastic. 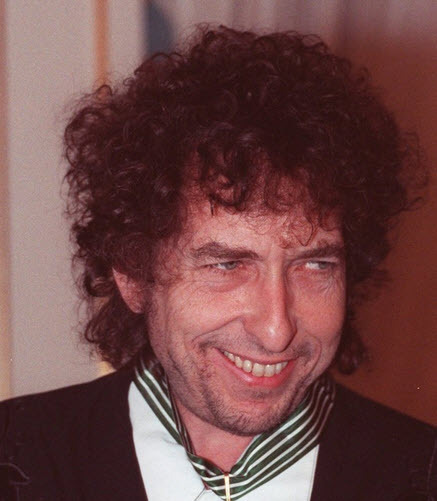 The three track run of “God Knows”, “Handy Dandy” and “Cat’s In The Well” is one of the strongest final tracks to any Dylan album. The album was dedicated to Gabby Goo Goo, later revealed to be Dylan’s daughter with backing singer Carolyn Dennis, who was a young child at the time, which perhaps explains the nursery rhyme/counting song elements to some of the tunes. I know that “Wiggle Wiggle” has drawn a lot of ire over the years, but to me, what’s the difference between “Wiggle wiggle like a bowl of soup” and “Yea heavy and a bottle of bread.” Both cut from the same magical-realist cloth, in my view!! I’d never heard “It’s Unbelievable” before…thanks for sharing. And, thanks for the phenomenal site. Thanks for your feedback Mark. I have always both liked and disliked Under the BLS. Hi Fredrik & thanks for the comment! I need to include this link in the post… thanks again. Takk for en fantastisk nettside! Og for dagens post; jeg har alltid både likt og ergret meg over Under the BLS.